After her clever and charming update to the classic village cozy murder in Wicked Autumn, the first Max Tudor mystery, author G.M. 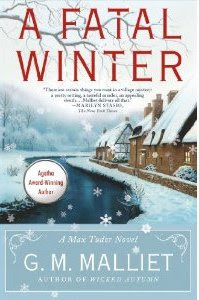 Malliet moves on to modernize, not the Manor House, but the Manor House murder in A Fatal Winter. When Nether Monkslip's studly (and single!) vicar Max Tudor, formerly of MI5, meets Lady Leticia Bayard on a train returning from London, he finds her an anachronistic, autocratic bore. But when he learns that evening that she has died, apparently of a heart attack after hearing of her twin brother's murder, he regrets his lack of charity. His slightly guilty conscience and the expressed wish of both brother and sister to be buried from St. Eowald, Max's church, play right into the hands of his friend DCI Cotton, who wants Max on the scene to pick up information about the murder for the police. Chedrow Castle is a stone medieval manor house built high on a bluff overlooking the sea. It was later walled and fortified on the land side to make it impregnable from all directions. Spy holes built into both exterior and internal walls enabled the lord of the manor to keep an eye out for invasion from without or treachery from within. It was occupied in this generation by Oscar, Lord Footrustle, his twin sister Leticia with her granddaughter Lamorna, and a cook and butler couple. But this year, the manipulative, tight-fisted Oscar had uncharacteristically decided to invite his disparate and far-flung relatives for Christmas. That proved a fatal mistake for both the elderly millionaire and his snobbish sister. Oscar's daughter by his first wife, Jocasta, is getting a little long in the tooth for the ingenue movie roles that earned her modest success in Hollywood. Her younger husband, Simon, hopes to keep her sober and sane enough not to blow the lid off the festivities when she encounters her father's detested second wife Gwynyth and Jocasta's adolescent half-siblings, the "terrible twyns." After the divorce, that dreadful commoner Gwynyth got to keep the title, and her son Alec will be Lord Footrustle after Oscar. But while the title is entailed, Oscar's substantial personal fortune is not. 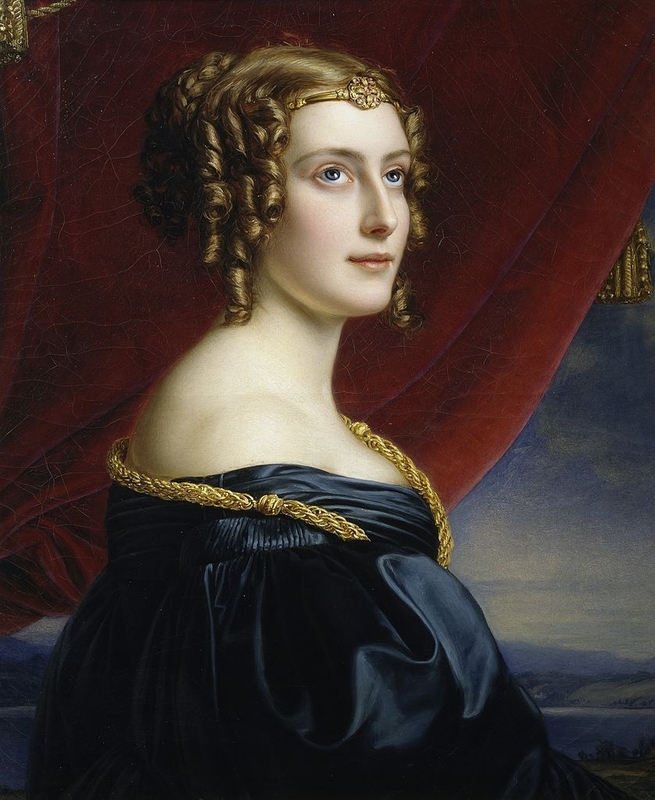 Like her twin, Lady Bayard also had three children. Her daughter had been killed in an accident, leaving an adopted daughter in her grandmother's care. After trying unsuccessfully to make a "proper" lady of the unattractive and fanatically religious Lamorna, Leticia prudently made use of the twice-orphaned girl as an unpaid lady's maid. Blood will tell, she thought, and Lamorna obviously didn't have the right sort. Randolph, Leticia's plummy oldest (a photographer of the rich and famous) came with his assistant, Cilla Petrie. They had a shoot in the area, and Cilla's makeup skills would certainly be required. Her younger son Lester flew in from Australia with his wife Felberta for the festive family reunion. Lester and Fester, as they are not-so-fondly known in the family, spend many hours surreptitiously assessing and photographing the treasures the castle has accumulated over the generations. The "twyns," Alec and Amanda, may be the most wholesome characters in this toxic family brew. Cynical and sophisticated beyond their years, they treat their narcissistic mother and grasping relatives alike with even-handed adolescent contempt. They are impressed, however, by Max's MI5 background, and Amanda even offers him a full tour of the castle. While showing him around, she confides that someone might have tried to kill her father earlier, when an ancient piece of stone coping fell, narrowly missing him. Then Oscar alone got an apparent case of food poisoning, much to the careful cook's outrage. The author offered enough red herrings in this book for a full dinner course, and I obligingly hared off after several of them. There were so many nasty characters that it was hard to pick just one for the murderer. The pieces finally came together for Max in a way reminiscent of Agatha Christie at her best, and a final clever and unanticipated twist kept me guessing right up to the Poirot-esque grand denoument in the library. Like many second books in a series, A Fatal Winter was not quite as charming as the first. 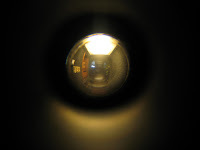 Perhaps it was the collection of Lord Footrustle's relatives who ranged from merely unlikable to outright detestable, or the claustrophobic setting that failed to hold my attention. While this was a quite decent spoof on the classic English Country House murder, with many flashes of the author's trademark sly humor, I missed the colorful and slightly dotty denizens of Nether Monkslip, and hope the author returns to the village for Max's next adventure. Note: A Fatal Winter was published by Minotaur Books and will be released on October 16. I received a free copy in exchange for this review. Parts of this review appear on Amazon and Goodreads, under my user names there.